Durashield Shaft Seals, with headquarters in Warwick, Pennsylvania provides shaft seals to customers worldwide. 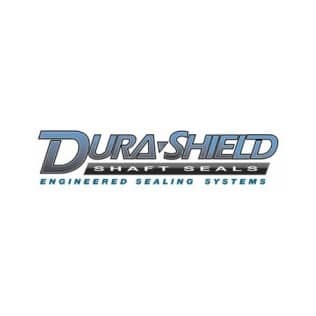 Durashield Shaft Seals utilizes the following processes to produce their products: CNC milling and turning, sheet metal fabrication, wire and conventional E.D.M., high pressure precision laser cutting and plastic injection molding. Durashield Shaft Seals is capable of meeting the needs of any size customer in a wide variety of different industries.